Count Dracula. 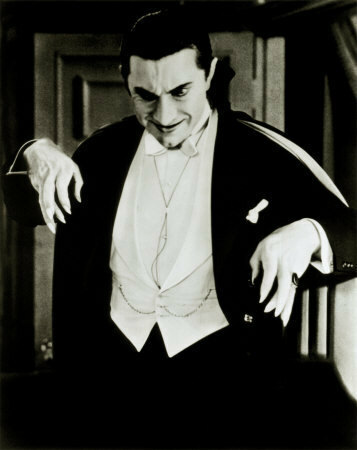 Your classic vampire :). Wallpaper and background images in the 뱀파이어 club tagged: vampire image vampyre dracula vampires horror. This 뱀파이어 photo might contain 신사복, 비즈니스 정장, 기호, 포스터, 텍스트, 칠판, 사인, 서명, 거리, 도시 현장, 도시의 설정, 도시 장면, 도시 설정, 도시 거리, and 도시 장면 설정.